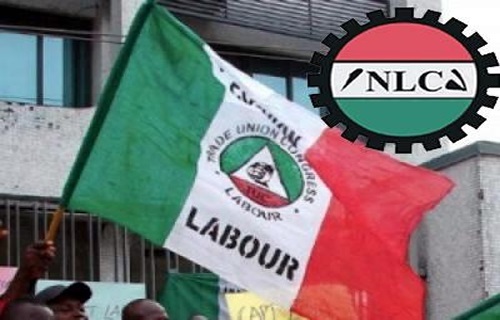 The Nigerian Labour Congress (NLC) has declared an indefinite warning strike from Wednesday, to press the federal government to implement a new minimum wage for workers. earlier on Tuesday announced that it would begin strike from the early hours of Thursday, following the federal government’s failure to honour its ultimatum on the new minimum wage. Last Thursday, the NLC resolved to commence an indefinite nationwide strike, after the expiration of the 14-day ultimatum given to the FG which will elapse Wednesday.